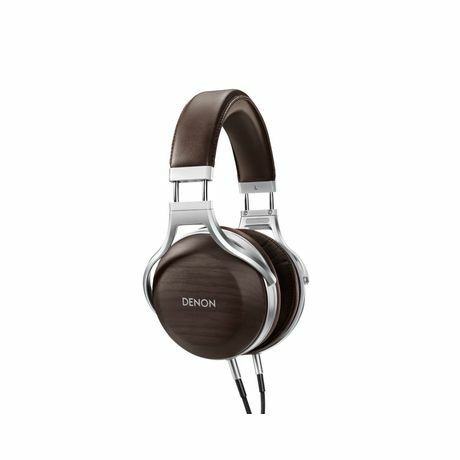 The newest premium headphone to the Denon collection, the AH-D5200 draws on over 50 years of sonic headphone engineering and design. Included 50mm FreeEdge drivers cancel out unwanted resonances in the diaphragm to provide detailed, accurate sound. 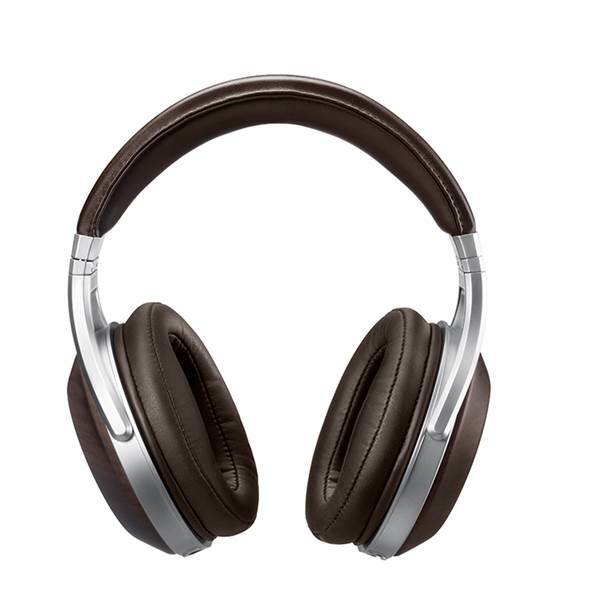 Built for extended periods of use, the AH-D5200 features ergonomic construction with over-ear memory foam earpads. Authentic Zebrawood housing offers elegant styling, greatly reduces unwanted resonances and reproduces sound better, producing rich, warm tones. 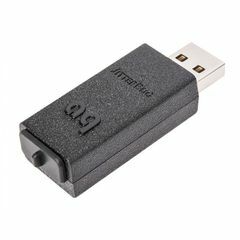 The included detachable 3.5mm cable and 6.3mm adapter lets you use the AH-D5200 with your phone or Hi-Fi system. Sound that defies expectations. The 50mm FreeEdge drivers cancel out unwanted resonances and distortion in the diaphragm to produce detailed, accurate sound. 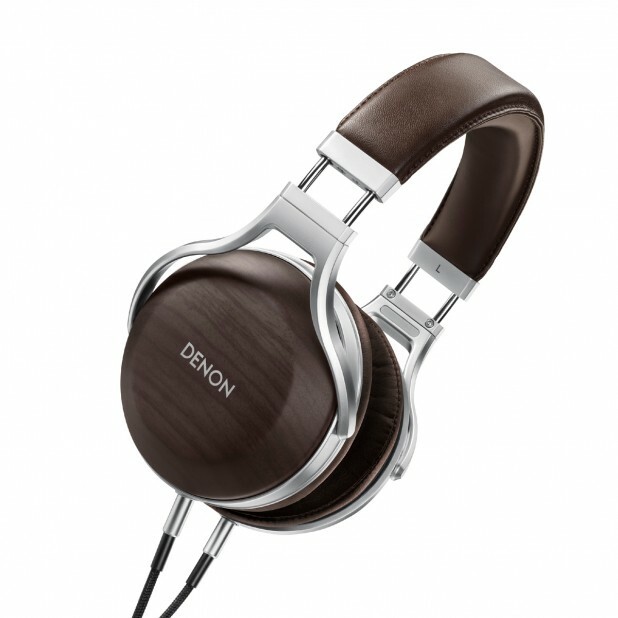 Mounted on real zebrawood housing, the Denon AH-D5200 features solid construction with appropriate inner loss to bring warmth and life to the sound. Natural acoustic properties of wood that aid in sound dampening help reduce unwanted resonances so all you hear is clear, detailed sound. 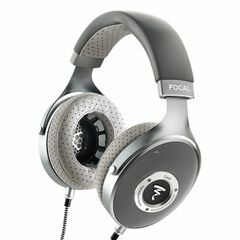 The AH-D5200 headphones feature Japanese-made FreeEdge 50mm drivers. Built from materials chosen for rigidity and low mass, the FreeEdge drivers cancel out unwanted resonances in the diaphragm to provide detailed, accurate sound. The drivers are mounted on vibration-reducing engineering resin baffles. 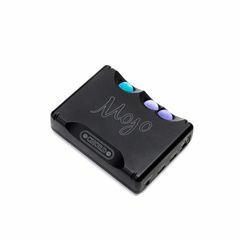 These soft, compliant surround materials make it easier for the drivers to move in response to the music signal without flexing or distorting, for the purest possible sound. Ergonomic design for long-wear. The AH-D5200 is shaped to offer a universal fit and light enough to wear comfortably for an extended duration. With minimal side pressure, an engineered leather ear pad and 3D shaped memory foam, the Denon AH-D5200 fits easily on the head and stays in place — listen for as long as you’d like. You don’t have to sacrifice form for function. The AH-D5200 features a craftsman build with authentic Zebrawood housing. 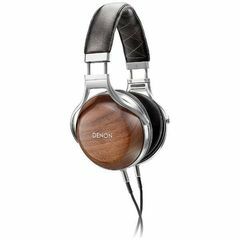 Each headphone is fitted with natural Zebrawood — known for its natural sound dampening and detailed reproduction — and offers a unique wood-grain pattern. 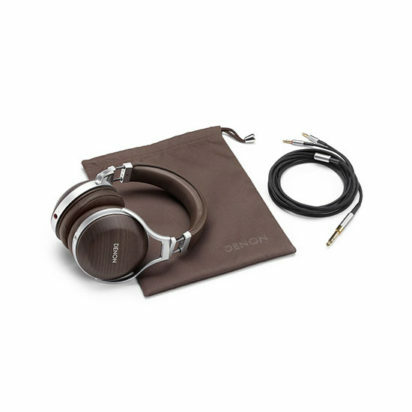 Soft, engineered leather complements the organic style of the wood, providing artisanal design to match audiophile sound. 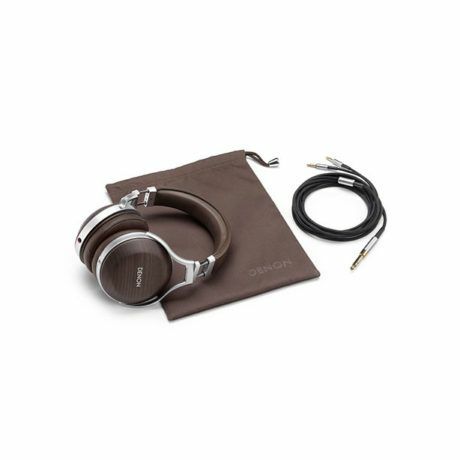 Preserve refined sound with strong materials. A durable diecast-aluminum hanger frames the housing of the Denon AH-D5200, providing long-lasting quality as well as axis flexibility. Premium engineered leather withstands extensive use and retains its aesthetic appeal. The detachable cable and compact case for storing ensure the AH-D5200 headphones provide superior sound and comfort for years to come.